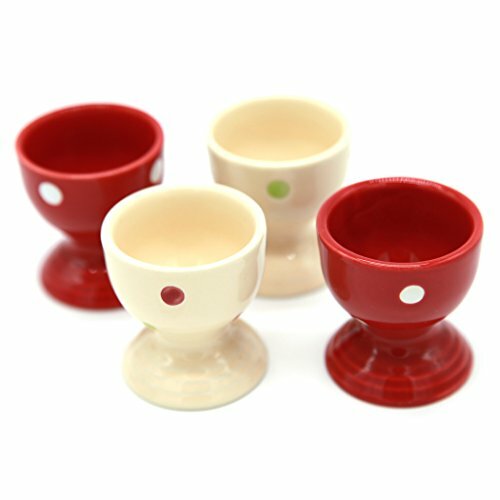 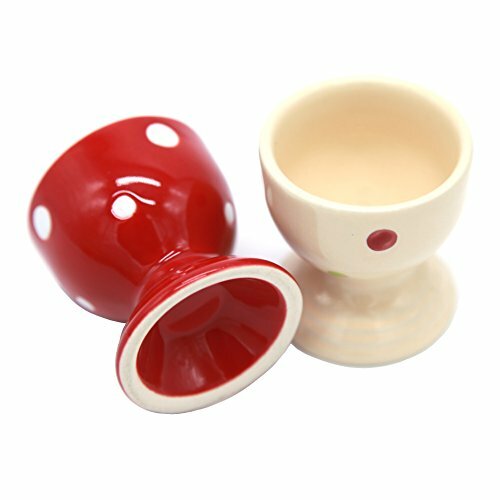 Made of strong non-porous glossy porcelain, 4 porcelain egg cups with a pretty polka dot design. 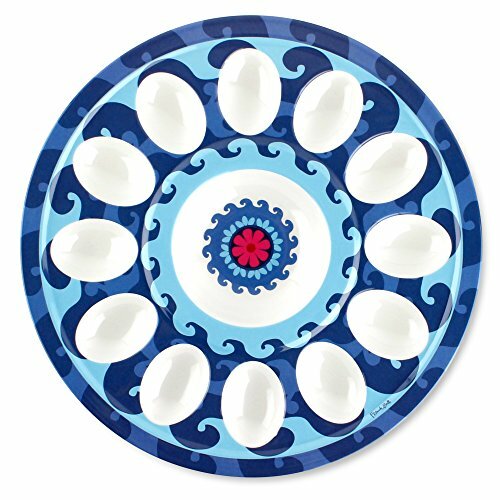 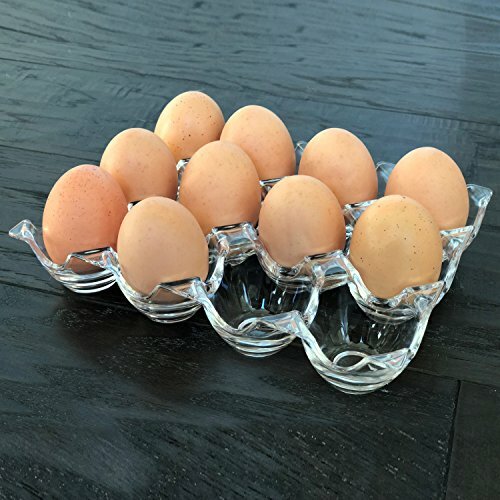 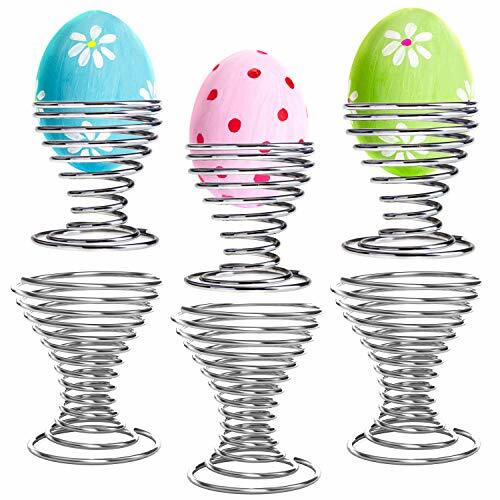 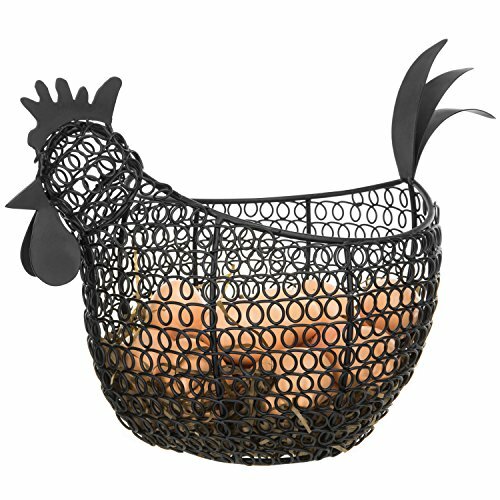 Elevates eggs and adds stability for easier handling, creates an elegant presentation at any table. 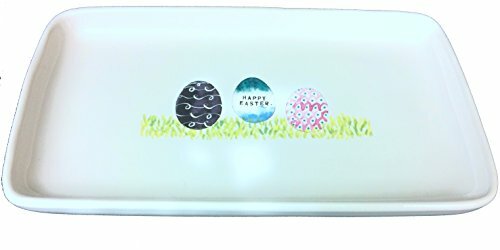 Makes a perfect kitchen gift or gift for an anglophile comes in an attractive gift box with ribbon. 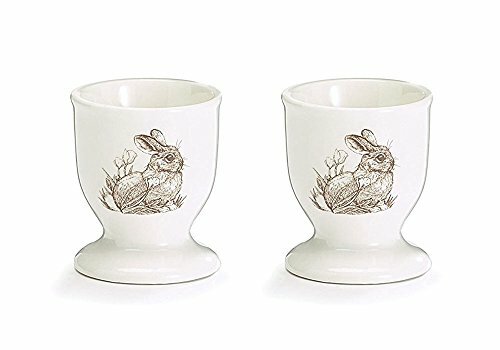 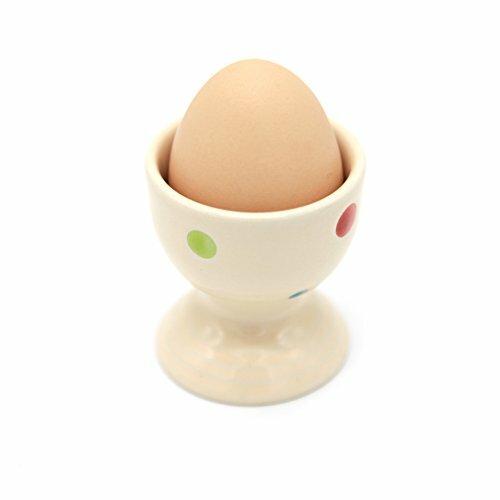 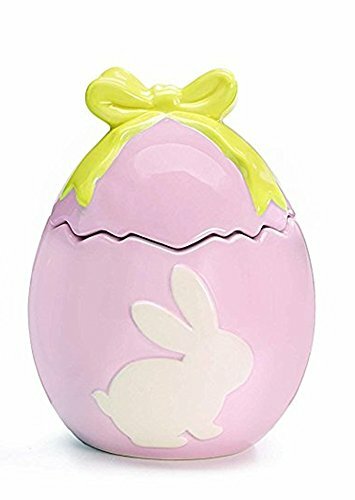 These cute egg cups give you the opportunity to eat your soft boiled eggs British style. 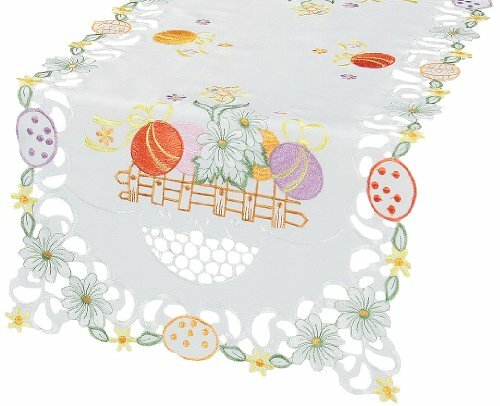 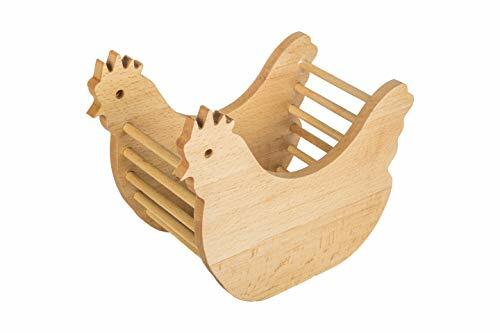 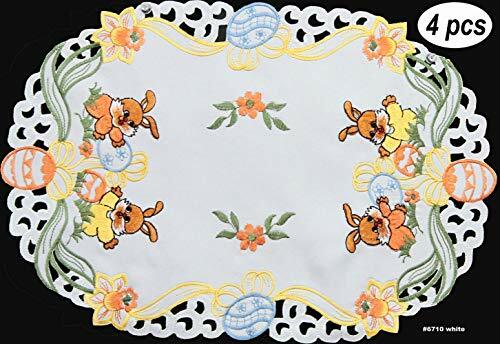 These are also a great way to get your children to eat eggs, it is traditional to serve them with thin strips of buttered toast, just wide enough to dip in the soft yolk, we call these toast soldiers and children just love this little ritual. 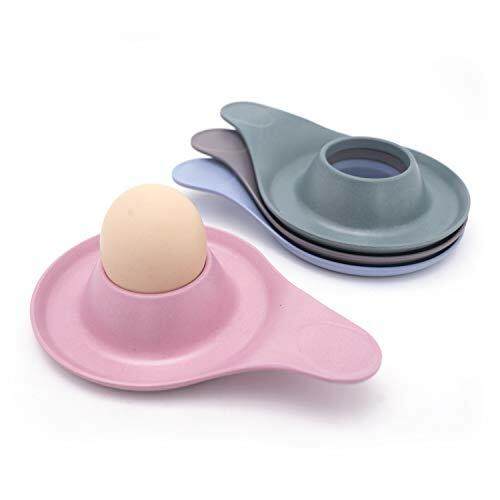 Eat Your Perfect Breakfast in Style! 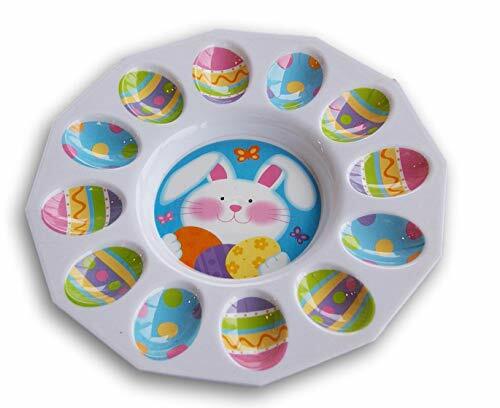 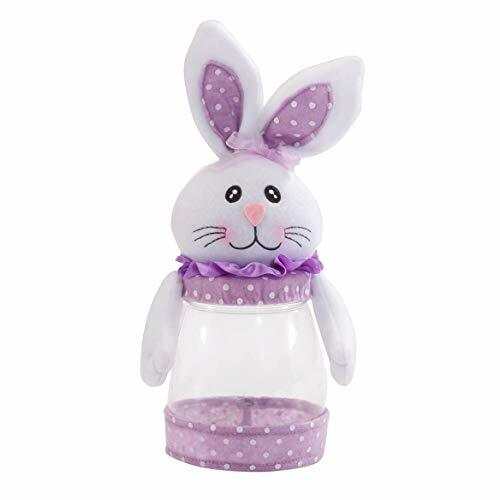 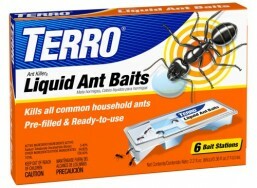 It will not react to food and is safe for use in the microwave, dishwasher, freezer and oven. 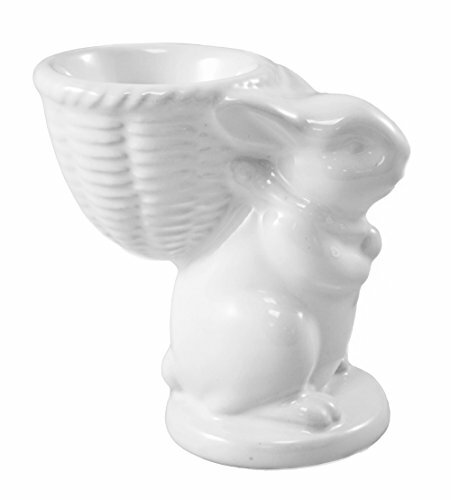 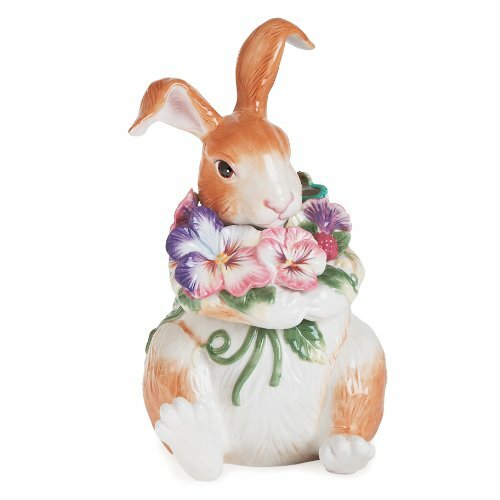 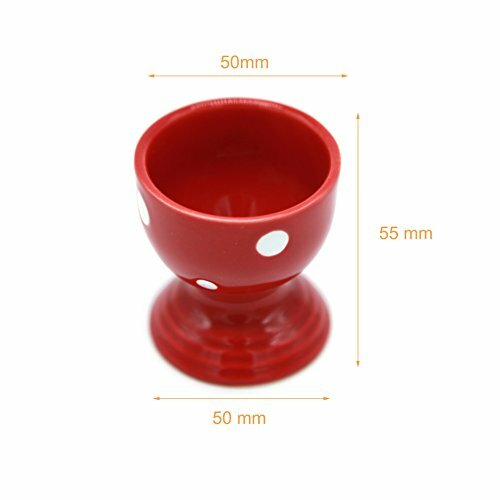 Approx Size: Height:2.2 inches, Diameter:2 inches. 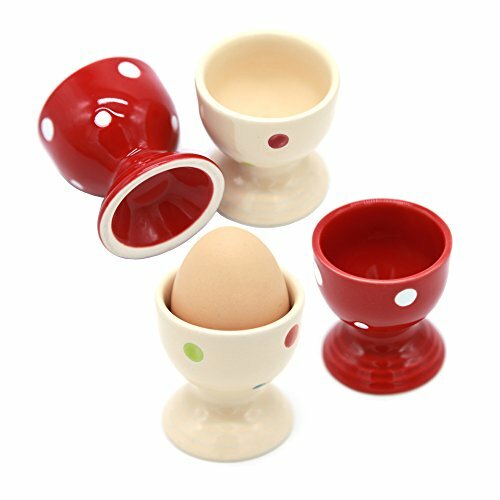 There are no posts related to Lofekea Egg Cups, Set of Four Ceramic Polka Dot Egg Cups Porcelain Egg Holders - Gifts for Kitchen.